Dubai, Feb 14 (IANS) Researchers have developed a new software that could spot potentially lethal heart diseases and may lead to improvements in prevention and treatment, says a new study. The software - ElectroMap - which measures electrical activity in the organ, is a new open-source software for processing, analysis and mapping complex cardiac data. The study showed that the heart's pumping ability is controlled by electrical activity that triggers the heart muscle cells to contract and relax. 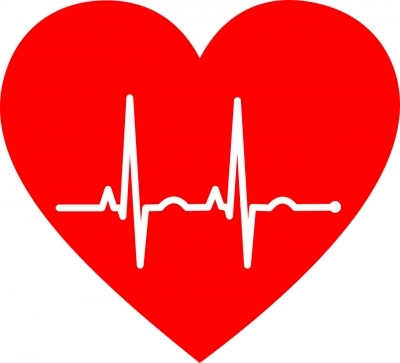 In certain heart diseases such as arrhythmia, the organ's electrical activity is affected. "We believe that ElectroMap will accelerate innovative cardiac research and lead to wider use of mapping technologies that help prevent the incidence of arrhythmia," said Kashif Rajpoot, Senior Lecturer at the University of Birmingham Dubai. "This is a robustly validated open-source flexible tool for processing and by using novel data analysis strategies we have developed, this software will provide a deeper understanding of heart diseases, particularly the mechanisms underpinning potentially lethal arrhythmia," Rajpoot added, published in the journal, Scientific Reports.